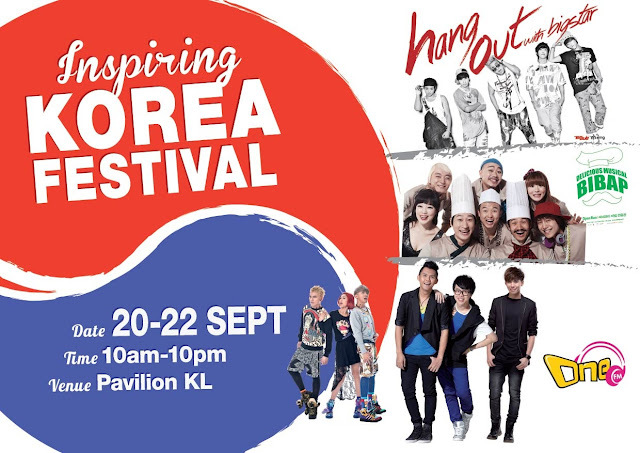 BIG STAR confirm held performance at Pavillion Kuala Lumpur on 21 - 22 September 2013 under Korea Tourism Organization (KTO) KL. 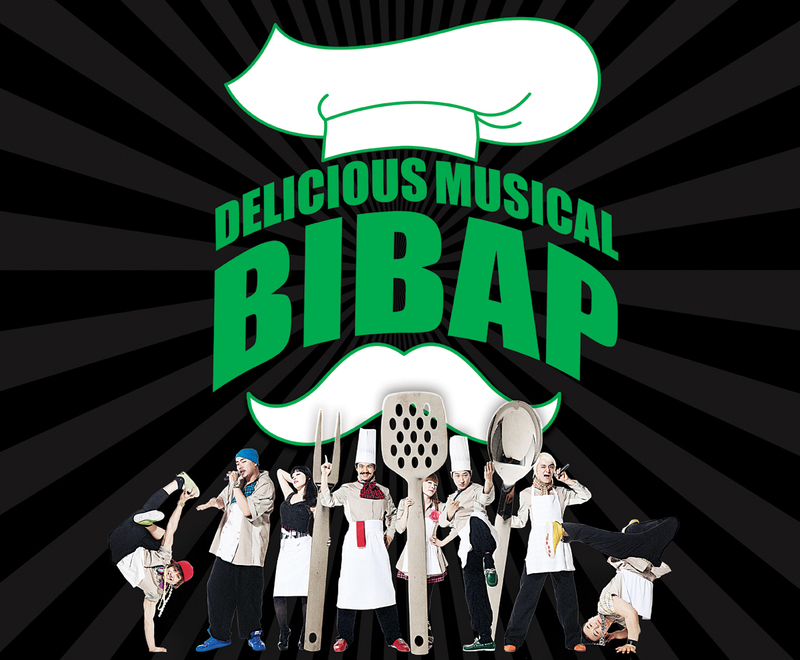 Their will make performance in KTO Event Inspiring Korea Festival. 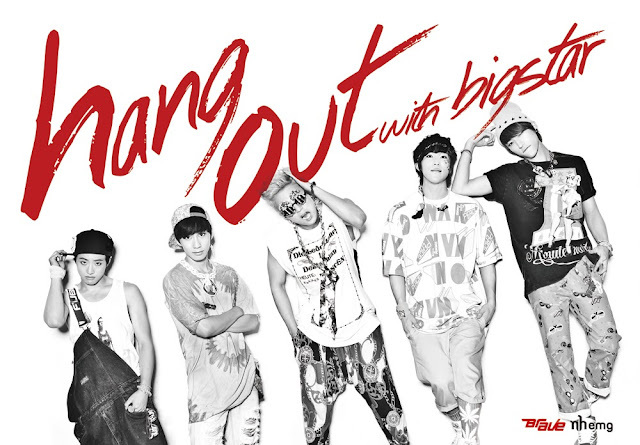 The 5-member South Korean boyband, BIGSTAR is led by FeelDog, along with Raehwan, Jude, Baram, and Sunghak will be in town to cause a adrenaline rush and steal the hearts of Kpop lovers in Malaysia. Focusing on hiphop-electro genre, BIGSTAR has just released their mini-album “HangOut”, showcasing the catchy song "Run&Run", “HOTBOY”, and “BABY GIRL”, to name a few. A nonverbal performance based on the Korean representative dish, bibimbap (rice mixed with vegetables and beef), the actors mimic the sound of making bibimbap with beat-boxing and a cappella, demonstration of motions through b-boying, and acrobatics and martial arts. 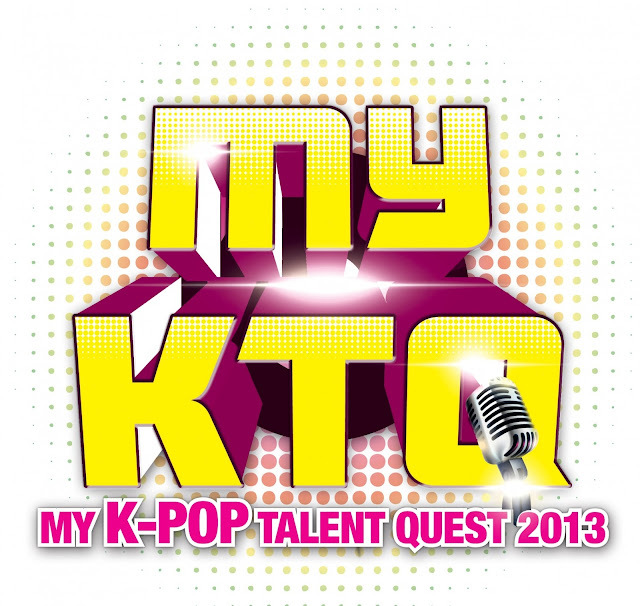 My K-pop Talent Quest 2013 or fondly known as MyKTQ2013 is back, aiming to scout the crème de la crème of the Malaysian K-poppers, to flaunting their glittery movements. Wind Lee, the renowned Kpop host and Mr. KC Wong of Alpha Entertainment Group Pte. Ltd. are among the distinguished judges to select the ultimate Grand Prize winner from the 10 Finalist to walk away with an all sponsored Hallyu trip to Korea, while the others will be awarded with attractive cash prizes and trophies. 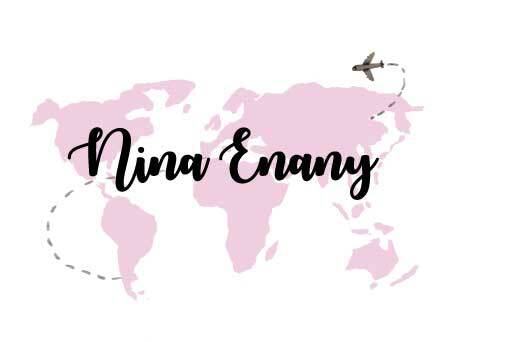 Visitors to the Festival will also get a chance to witness celebrities and DJs including Gina, Kyan, Lucas and Wind through their heart-beating performances and interactions with audiences’ session. Runway featuring the perfect blend of a Korean traditional wedding re-enactment, along with the presentation of designer gowns from Grace Kelly will be hosted by famous local artist Cheryl Lee and sponsored by Korea Artiz Studio. Visitors to the 3 days Festival get a chance to grab the most inspiring tour packages to Korea, with a good deal, to suit your preference from our participating travel agents (Apple Vacations & Conventions Sdn Bhd, Z. G. Nan Fang Holidays (M) Sdn. Bhd. & Asia Cathay Travel Sdn Bhd / Malaysian Harmony Tour & Travel Sdn Bhd). Lovers of Korean beauty products can also check out THEFACESHOP counter along with a manicure bar, while learning the beauty tips from the Korean Beauty Workshop. Fans of Korean food can learn the secret of songpyeon making and japchae making. Songpyeon or Korean version of mooncake, is a half- moon shaped rice cakes with various filling such as sesame, chestnuts or beans, a must-have on Chuseok, the Korean Thanksgiving Day, similar to the Chinese’ Mid Autumn Festival, while japchae is a colourful popular dish served during Korean traditional festival. 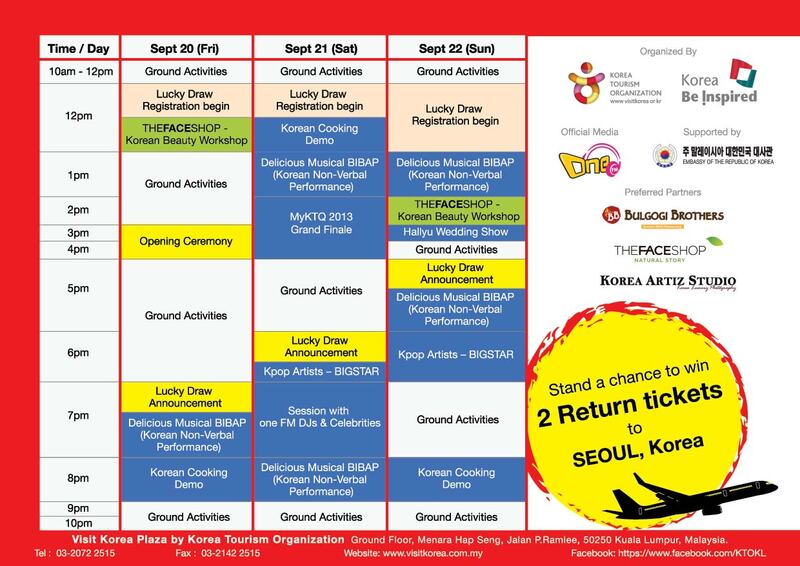 All shoppers at Pavilion KL who visit us at the Festival will be entitled to a lucky draw to win hampers and food vouchers from THEFACESHOP and Bulgogi Brothers, as well as the Grand Prize – a pair of return ticket from Kuala Lumpur to Seoul. For more information on the Festival, please contact 03-2072 2515 at Korea Plaza KL. Information credit from: KTO KL website.